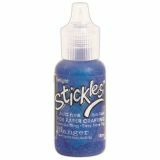 Stickles Glitter Glue - RANGER-Stickles. 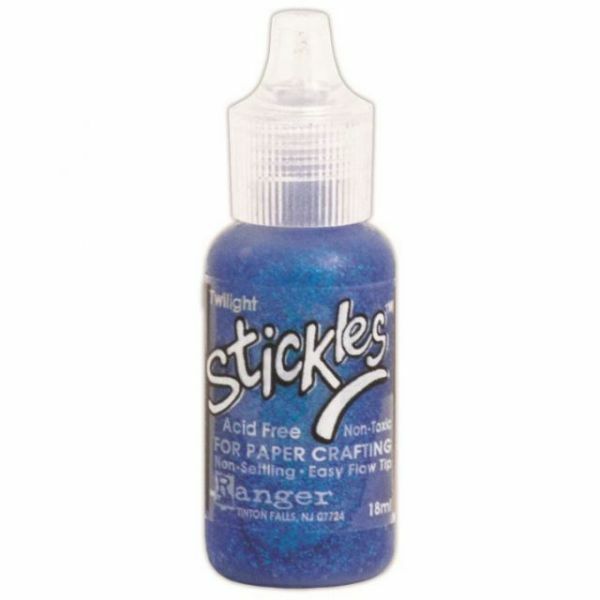 A plastic bottle of 0.5oz/15ml of glitter glue. Acid free, non-toxic, Non-setting and featuring an easy flow tip. Makes your art sparkle and enhances rubber stamped designs, adds excitement to greeting cards, letters, envelopes, holiday and party decorations. Many colors available. Conforms to ASTM D4236. Made in USA.